Want to create a large, profitable email list? Read these steps easy to implement and will help you start your list from scratch. Ecommerce email marketing has one of the highest returns on investment at an estimated $40 for each $1 spent. 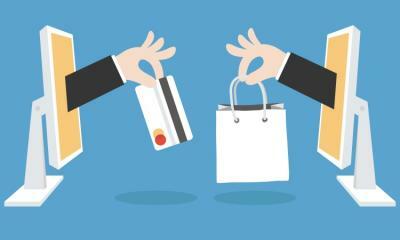 Therefore, building an email list is highly important to your eCommerce business. Many people get overwhelmed at the mere thought of email list building. Getting people you don’t know to sign up can seem like a difficult task, especially with all the different methods available. We’ve simplified the process into eight steps. These steps easy to implement and will help you start your list from scratch. Soon you’ll be well on your way to having a large, profitable email list. 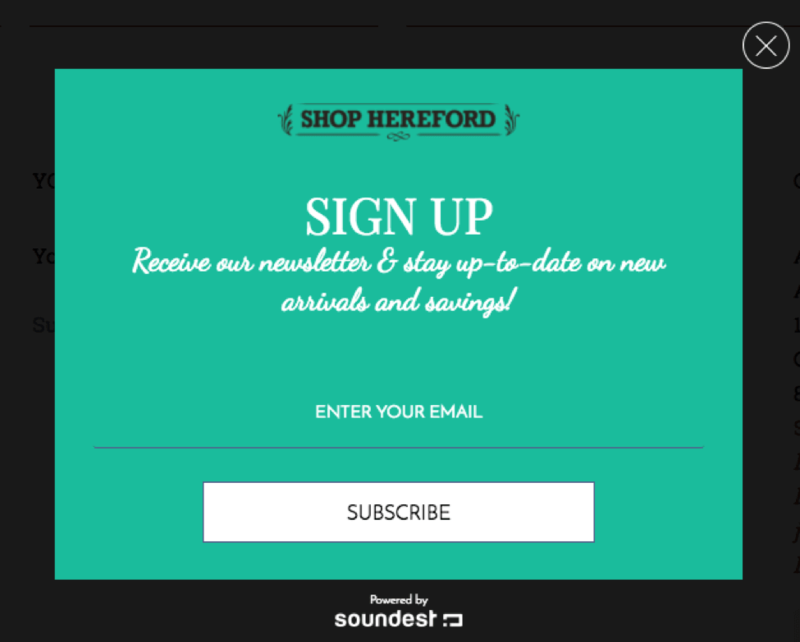 Placing a standard opt-in form on your site is the most common and simplest way to start building your email marketing list. 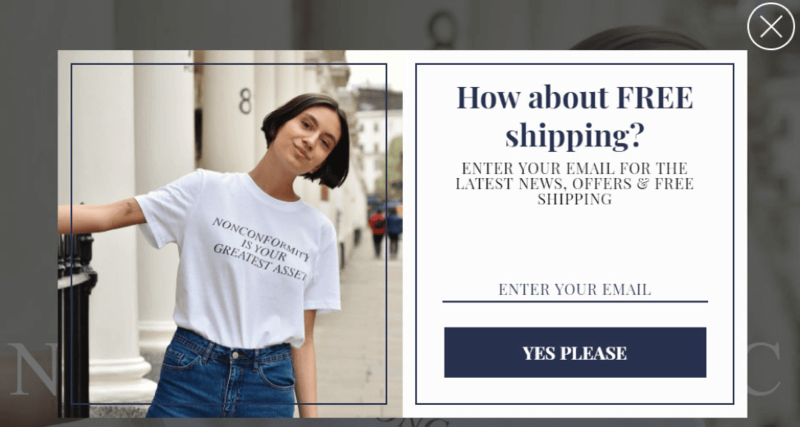 Almost every Shopify site has this opt-in form enabled. It is normally placed at the bottom or the middle of the screen. 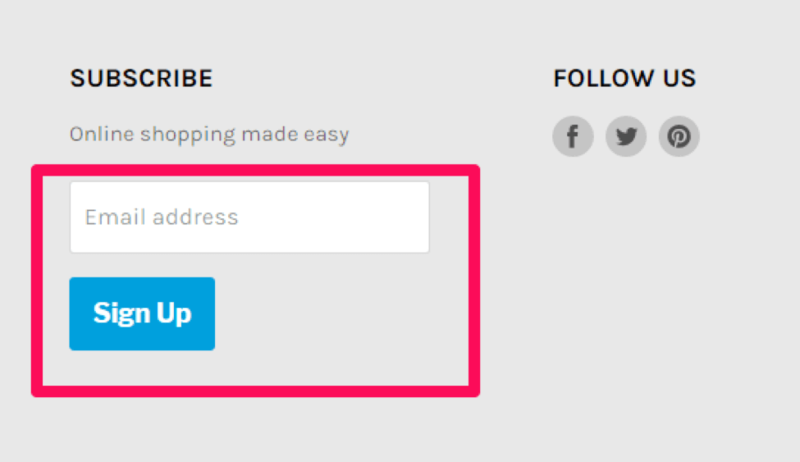 Do not disable this feature unless you have another signup form that you wish to display. WooCommerce requires a bit more technological expertise and designing on your part. Therefore, it is essential that you include an opt-in form when you design your website. You can also place a sticky sign up form on the bottom or side of the screen. 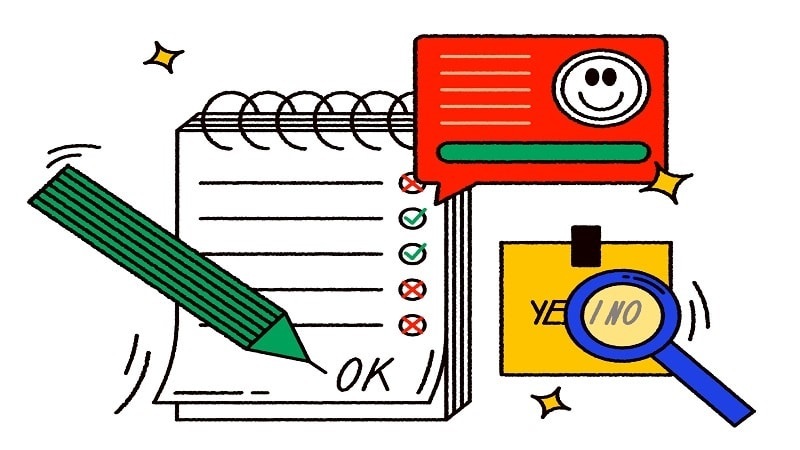 While it may not seem that important, opt-in form subscribers are great customers. They are giving you permission to contact them in the future with deals without any enticing. These will be great customers. Popups are interactive and dynamic. They grab your attention at specific times during a visit on your website. Popups can also be displayed after a set amount of time. They can also be designed to show up after the visitor clicks on certain pages which may indicate what they are interested in learning about. 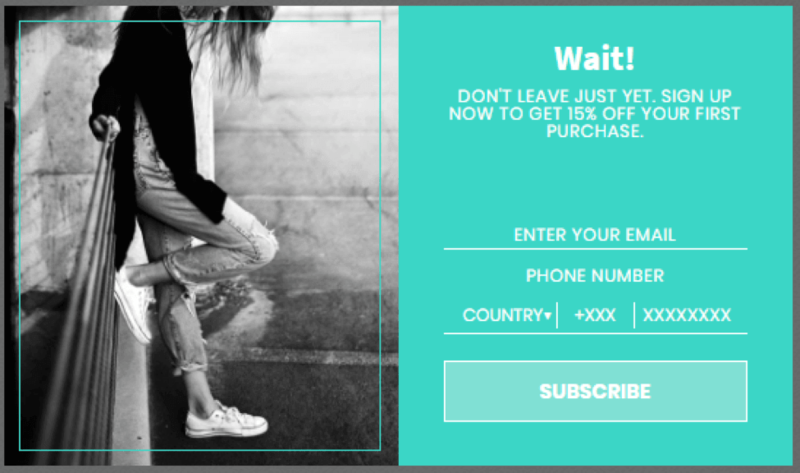 Experiment and discover the perfect timing and placement for your popups. This can help you increase sign-ups and build a your email list. Once opt-ins and popups are activated on your website, you will need to determine a good incentive that will entice your website visitors to sign up. No one wants to simply give away their email address to every website they visit. For that reason, it is important to find an incentive for your visitors. Many companies offer free shipping, a discount or a limited time offer. appreciate transparency. It builds trust. Entertaining and engaging your visitors is essential to building your email list. Sometimes simply offering sales and discounts is not enough. 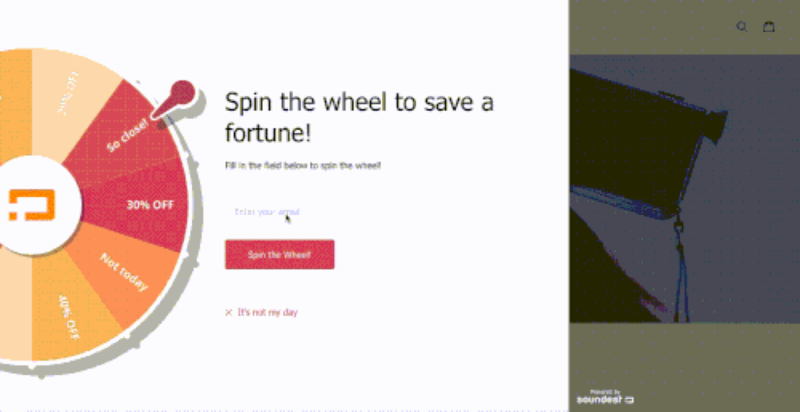 A great example of an interactive signup is Omnisend’s Wheel of Fortune. This features a fun wheel that the visitor “spins” to determine a prize. Prior to spinning, the wheel, the visitor must sign up for the email list. This is known as gamification. Adding an element of a game to your marketing efforts. It makes it a bit more fun and exciting for customers who are competitive. prize. It can be a discount or a certain amount off their next purchase. owner. The website visitor gets a savings and the owner builds their list. Landing pages are extremely focused pages with far fewer elements than your homepage. They enable you to run very specific marketing and advertising campaigns. Visitors can get overwhelmed on a homepage. 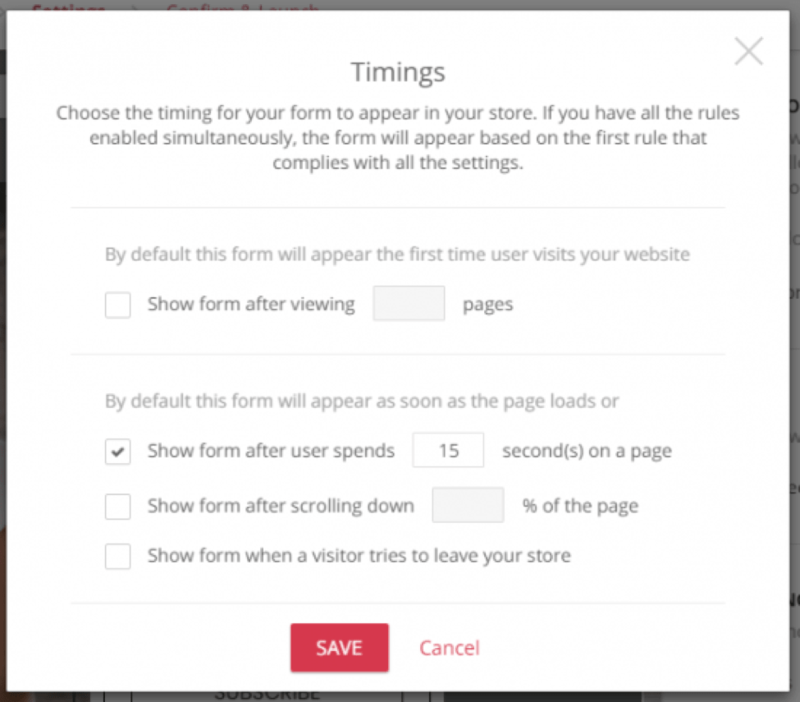 Landing pages allow you to direct them to sign up for your list and follow your calls to action. 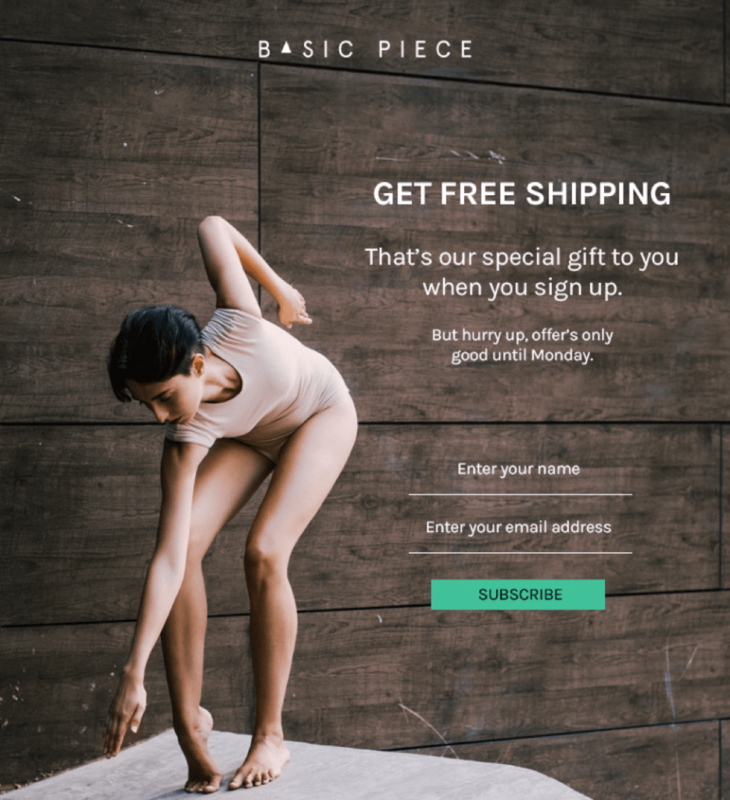 Landing pages often offer a giveaway, and for your customers to get in on that, they’ll need to offer their email address to sign up. Most landing pages have one call to action for visitors to take. Always test your landing pages: there are tons of factors that can affect their conversion rate. Make sure you’re testing each of those elements regularly and using what works best for your customers. 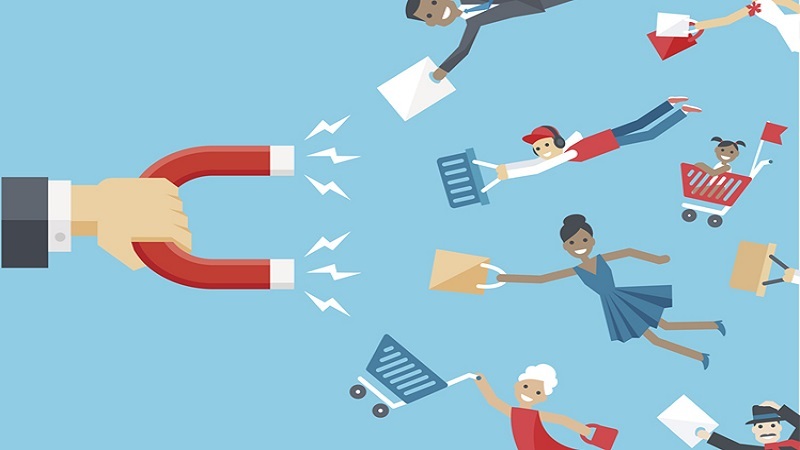 A lead magnet is a valuable resource. It can be a PDF guide, ebook, template, stock images, list of recommendations, etc. Lead magnets are something that your target market will be attracted to and willing to exchange their address in order to obtain. 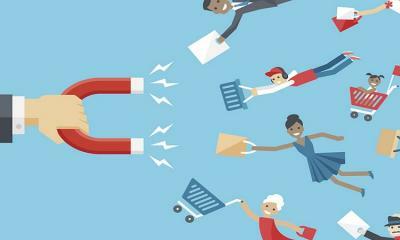 Lead magnets help to build trust with consumers and overcome their skepticism of new websites. This trust can improve conversions and decrease bounce rates. Lead magnets also help to prevent website visitors from simply leaving your website and never returning. It allows you to contact those visitors again and gives you a second chance to convert them into sales. 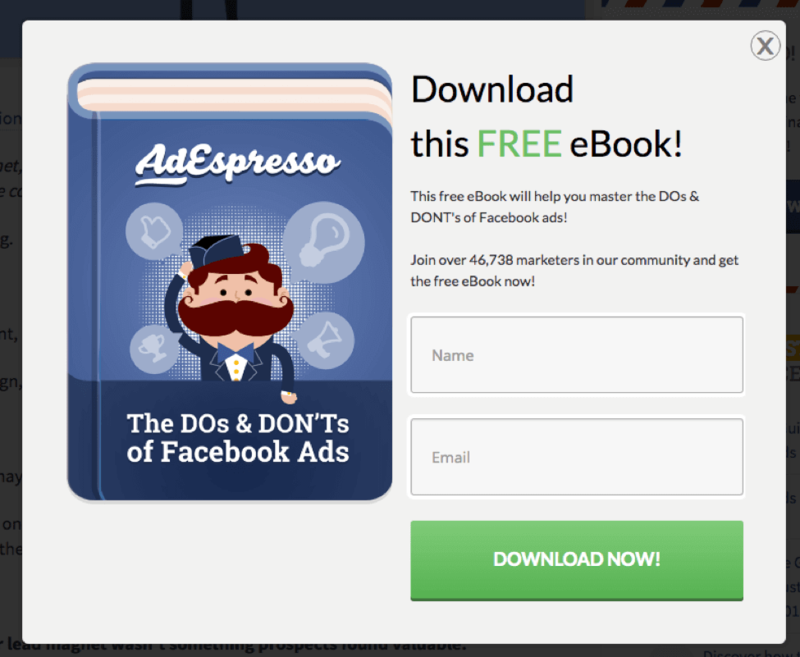 As you can see, they are giving away a free ebook that outlines the things advertisers need to be doing and avoiding to be successful on Facebook. Lead magnets can be hosted on your own page, or you can use a landing page builder and have it hosted there. 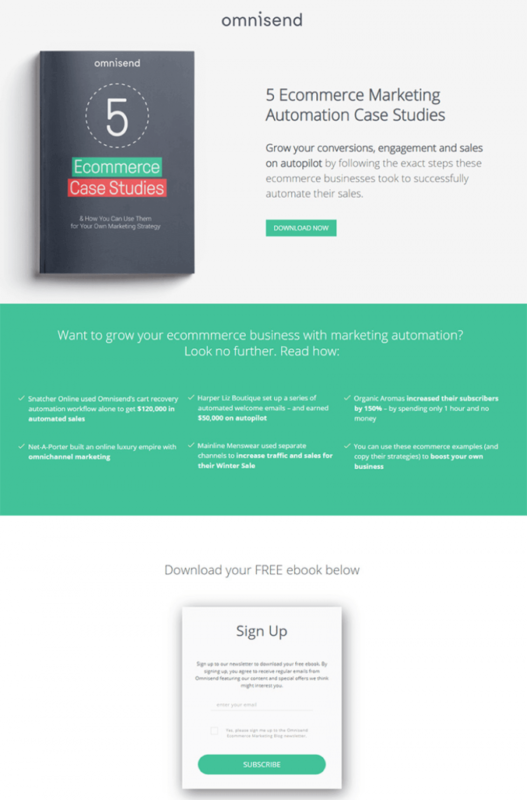 Ecommerce Case Studies lead magnet landing page is an example of a lead magnet that is hosted on a different website. Lead magnets should be directly related to your niche. For example, if you are selling blenders to health conscious people, you may want to create a lead magnet such as Slimming Blender Recipes. 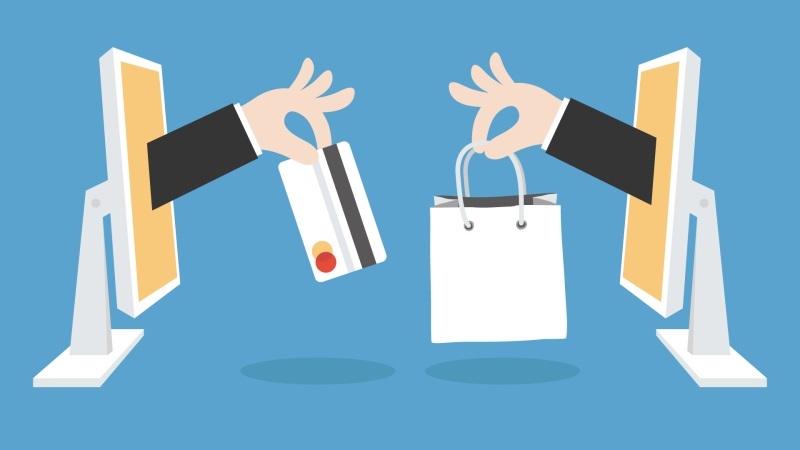 Another tactic that works really well for ecommerce is the use of giveaways, which happens to be really effective on social media. Giveaways are extremely effective on Facebook and Instagram. They are both popular and the advertising costs are very low. 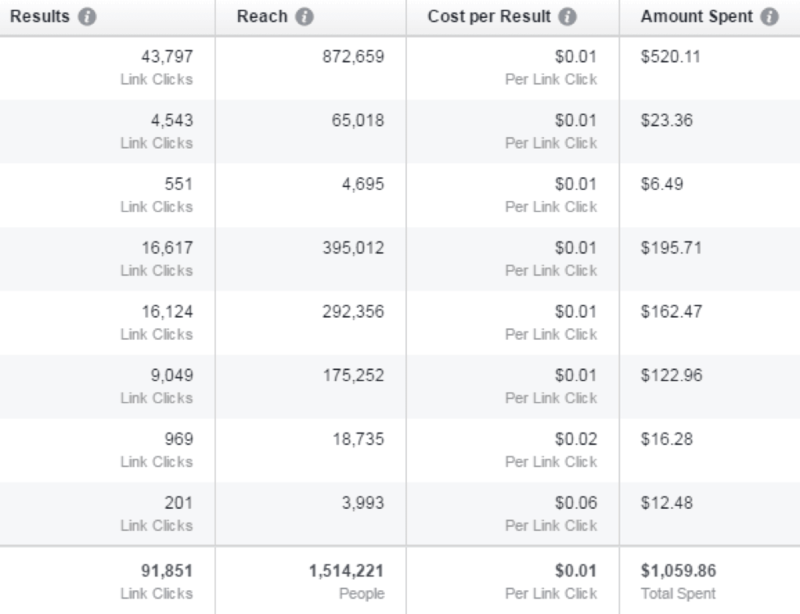 You can even get cost-per-click as low as 1 cent with an enticing viral offer. As always, focus in on your target market’s interest. That will be the key to your success. If your goal is to build a list of dog lovers, the giveaway should be dog related. Don’t give away an iPad. While an iPad may attract many people, you’ll end up with a list that is full of general people. Targeting future interests and sales will be impossible. The main point of the giveaway is to turn the entrants into qualified leads. Therefore, you want to make the giveaway very specific to the target market. In the example below, the jewelry company, JewelScent, is giving away one of their products for Valentine’s Day. In order to encourage the giveaway to go viral and increase shares, they added bonus entry points for each share. Giveaways can be hosted on your website. However, it is usually easier to use a landing page service. Uber, PayPal, Dropbox, and Hotmail all became industry leaders in their fields through the use of referral marketing programs. Each of them incentivized their customers with rewards for sharing their product with friends and family. Referral programs entice your current subscribers to share your offers with their friends, family, and colleagues. The most successful referral programs motivate loyal customers with something valuable in exchange for a referral in the example below, we see a referral incentive of a $25 gift card or $50 account credit. Some referral programs offer double-sided rewards. For example, Oola Tea offers their customers $10 for each referral and the referral earns $10 off their first purchase. Double-sided rewards motivate the referrer to make a purchase and offer the person referred a discount. Both parties win through the referral action. This works wonders to increase your email marketing list and to help you get new customers. New customers are the end goal of building an email marketing list. Building your email list can seem overwhelming at first. However, if you break down the process into these nine simple steps, email list building can become much more manageable. 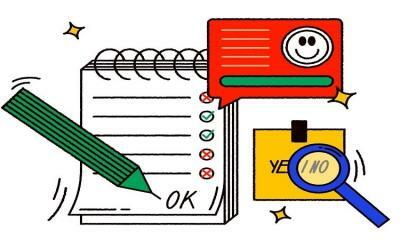 The right ecommerce email marketing provider can help you make this task even easier with list segmenting, popup features, and reports that feature the data that you need to measure the success of your campaigns. With the right tools and following these steps, you should be well on your way to building an amazing list for your ecommerce store.